OXID eXchange | Magic Slideshow 4.3.14b | Stable | EE, PE | 4.0.x - 5.3.x - image | Module, Themes, Language Packs direkt herunterladen! 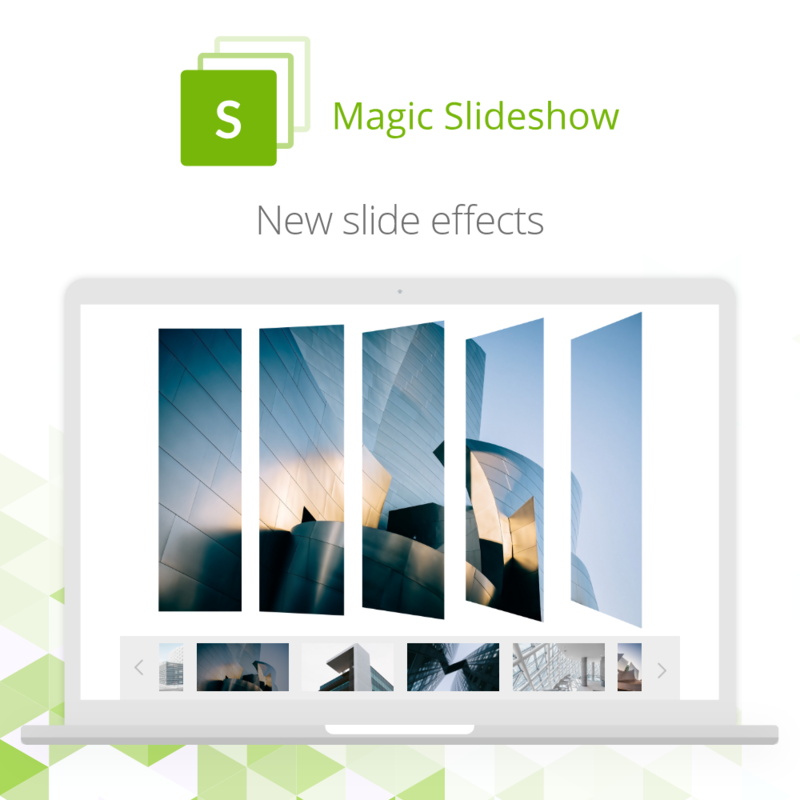 Magic Slideshow is a product image slider. Perfect for displaying one image after another. Image sliders are also known as photo slideshow or carousel. Whatever the name, an image slider displays product images one after the other professionally. 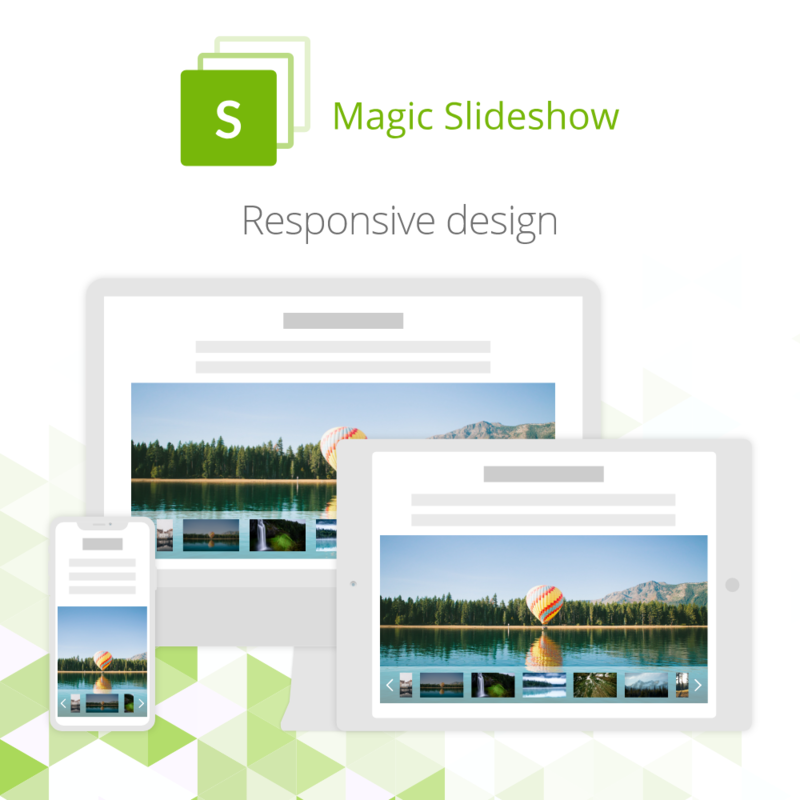 Magic Slideshow is fully responsive which means your image slideshows will look amazing on any device. Images automatically resize to fit screen size perfectly. 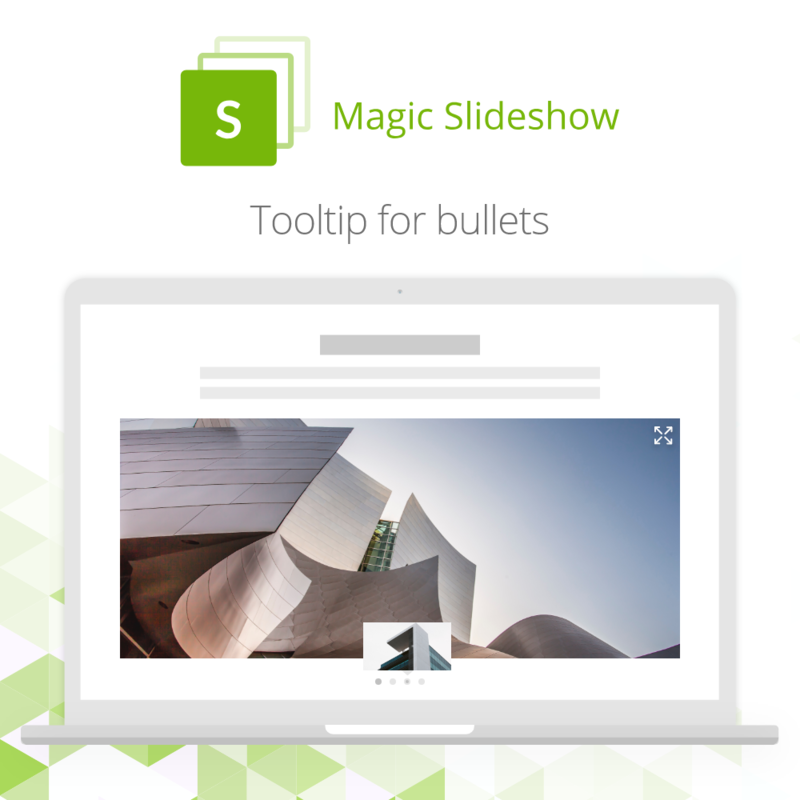 Change any slideshow options using the Magic Slideshow Settings page. We offer all customers a 30-day money back guarantee. This gives complete peace of mind when buying this product image slider. If Magic Slideshow didn't install correctly, your OXID theme may not be supported yet. Just email our team and we'll add support for your theme as quickly as we can (and always within 48 hours). Install this product image slider on your OXID store today and email us any questions.